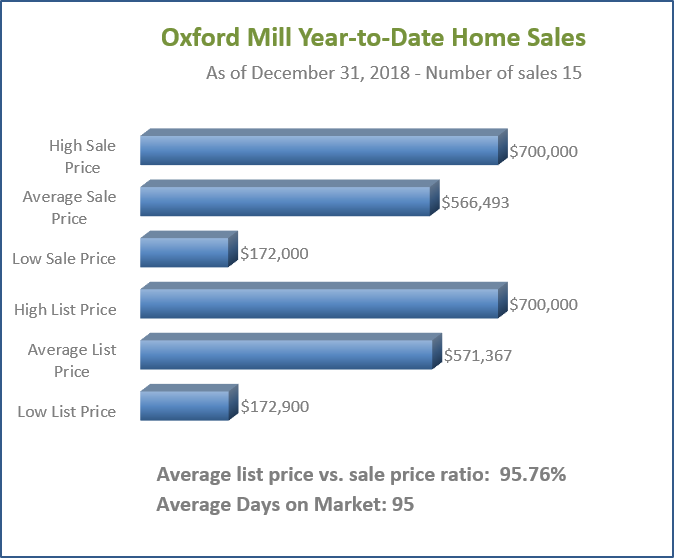 What is Your Oxford Mill Home Worth in Today’s Active Market? Oxford Mill was developed in several phases by top Atlanta developer, John Cowart. 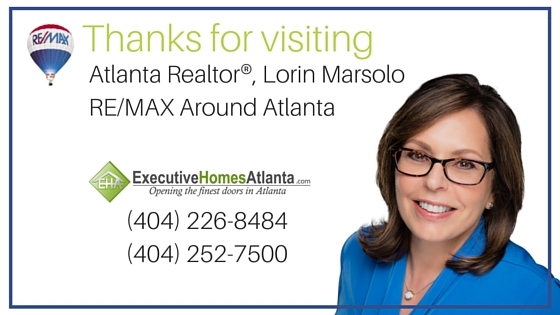 Cowart built some of the homes in Oxford Mill, and he brought in some of Atlanta’s most well known and well respected custom home builders to build homes on the parcels he did not build on himself. Oxford Mill homes were built over a period of years during the 1990s. Oxford Mill homes are extremely popular; once people move in, they don’t want to leave! 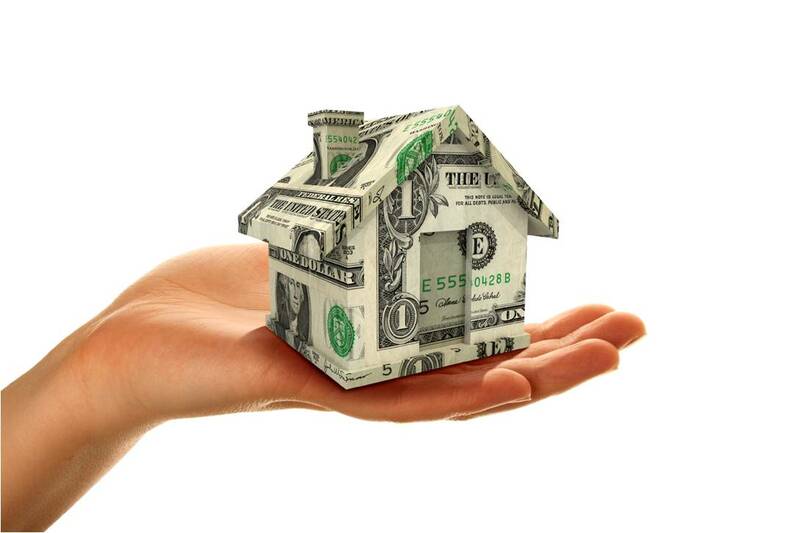 Very few homes come available in the neighborhood each year, and they sell very fast. Neighborhood children attend the top performing schools in the Johns Creek High School, Autrey Mill Middle School and Dolvin Elementary School cluster. There are 301 custom built homes in Oxford Mill. 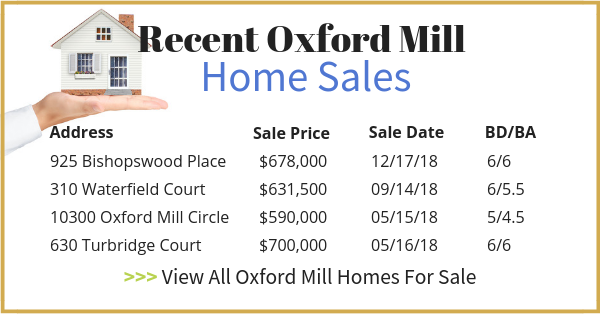 Oxford Mill is situated along Buice Road in Johns Creek, GA. Oxford Mill homes sell in the $500,000 to $700,000 price range. The Oxford Mill Swim and Tennis Club offers a Junior Olympic pool, swim team, clubhouse, 6 lighted tennis courts, league tennis, playground and many year round activities for neighborhood residents.